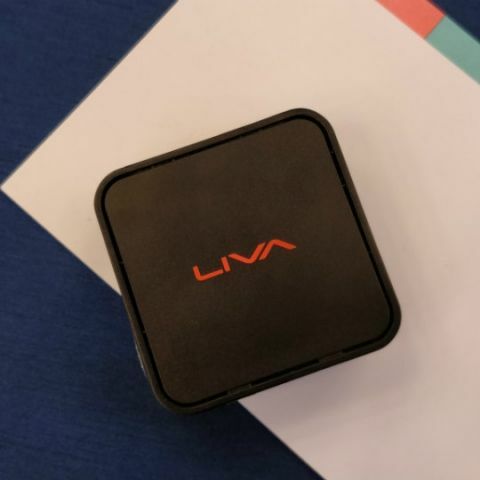 The Liva Q mini PC weighs 260gms and prices start at Rs 13,500 for the version with no OS, and Rs 15,500 for one with Windows 10 Home installed. Elitegroup Computer Systems (ECS) has launched its new Liva Q Mini-PC in India. The highlight of the mini PC is its size. The dimensions of the Liva Q are 70mm x 70mm x 31.4mm, while the entire system weight 260gms. The Mini-PC comes with Windows 10 Home and is priced at 15,500. However, consumers can also purchase the system without an OS for Rs 13,500. The Liva Q Mini-PC is powered by Intel’s Apollo Lake processors with 4GB RAM. It offers 32GB of storage, which can be expanded by up to 128GB via a microSD card. The company also claims that the Liva Q is capable of handling 4K playback. Connectivity options include a RK45 LAN connector, 802.11ac and Bluetooth 4.1 for wireless connections. It also comes with two USB ports and an HDMI. 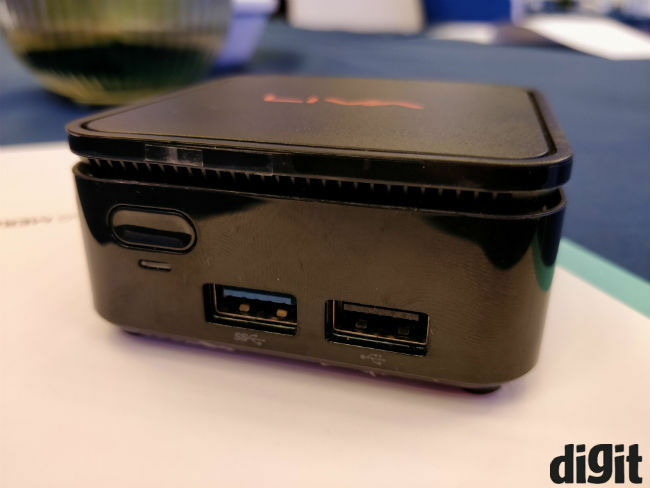 ECS unveiled the Liva Q PC back in November last year. However, back then the price of the device was not yet announced.